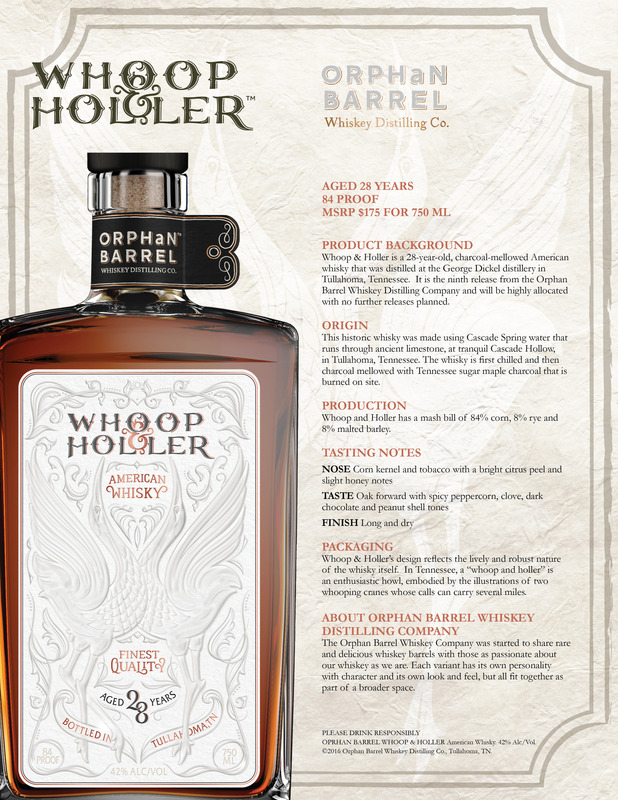 Diageo announces next Orphan Barrel, Whoop and Holler. 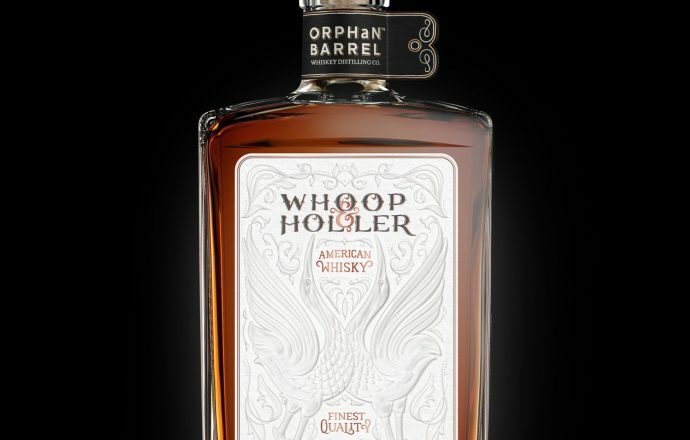 Diageo has announced the release of their next Orphan Barrel, a 28 year old American Whiskey (not a bourbon) called Whoop and Holler. Essentially it is 28 year old whiskey from the George Dickel distillery. It is going to be a 1 time release with an MSRP of $175. I will be receiving a sample and will post a review next week. Stay tuned!